Eligibility: Teams or individuals can register. Must be 18 years old to participate. Submission Requirements: You're not limited to one version or format of technology for your submission. Team projects can take the form of an application, prototype, visualization or even presentation. All submissions will live on Devpost and will be presented during the demo perios on May 21. Please do not use an existing app already in the marketplace, app store, etc as your project. 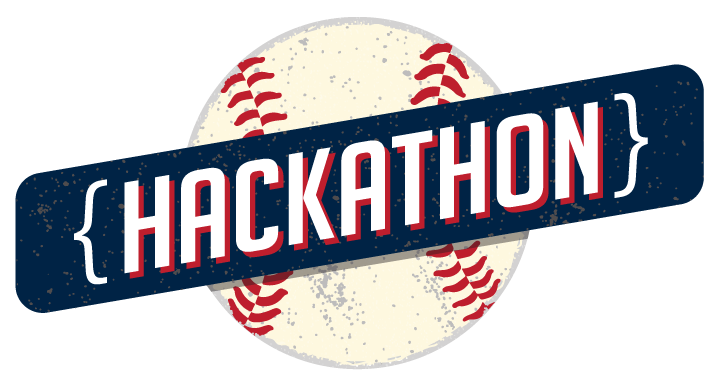 The intent of the hackathon is to create new technology to enhance the fan experience. Ownership: Participants and teams will own whatever they create during Tribe Hackathon 2016. The Cleveland Indians, Tech Elevator and Progressive Insurance claim no ownership of IP or code. The Cleveland Indians are providing a space to work, power and access to the internet, with no implied or explicit intention to use or pursue any work products that are created by participants.